Sequins and faux fur are my two main must-haves for fall. Sequins are not only seriously fabulous, but also demand attention for all of the right reasons. Fur is a popular option to keep warm during the winter months but this year be sure to rock this trend for its fashion purposes over its functional ones. 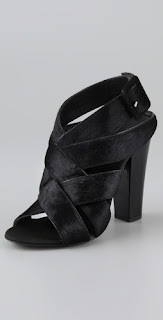 Chunky heels are also a major must in the shoe department. 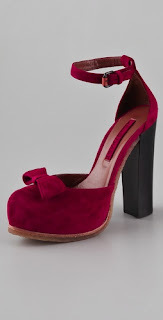 Some of my ultra favorite shoe designers have designed to-die-for chunky heels this season that will leave you wanting to ditch the sleek heel for that little something extra. I suggest rocking them in jewel tones to add a pop of color to your warm winter wardrobe and don’t forget to tap into your animal instinct this fall because leopard prints are back and bigger than ever. Opt for a more subtle approach to the bold print by rocking leopard print flats or a chunky scarf. And for those of you maxi lovers, fear not, your favorite summer trend has not been banned to the seasonal grave yard just yet. Pair your favorite maxi with a chunky knit top or a leather jacket to transition it into Fall. I seriously can't wait to share my fall trend reports. I've got so many insanely amazing outfits planned. Which fall trend are you most excited to rock? See my options below and don't forget to click the picture to shop the trends. you look great! I love the colour of the hat! nice post, like Leopard & sequins , bust chunky shoes are soooo lovely. Fall is my favorite season! 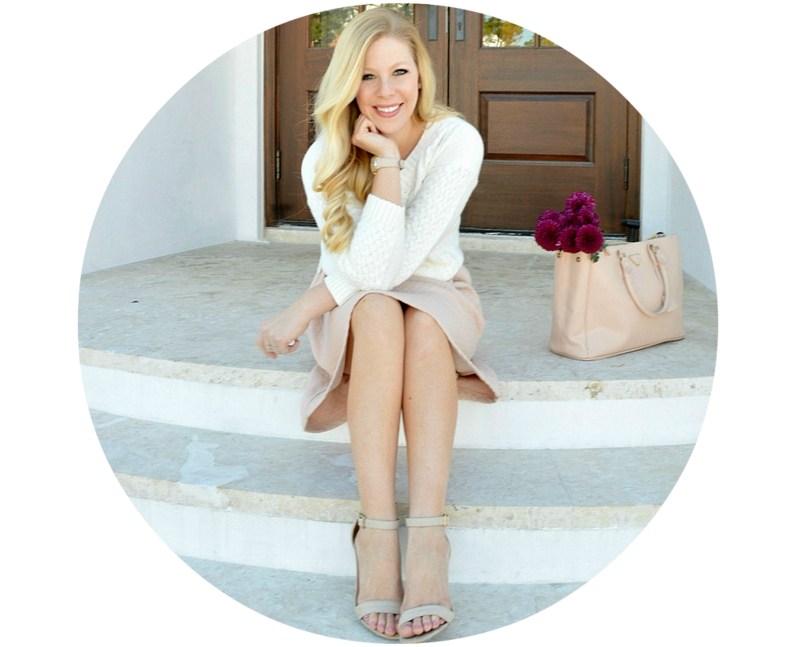 Love this post and I'm excited about the fall trends!!!! I love your hat in the first photo. The colour and style is great for fall. 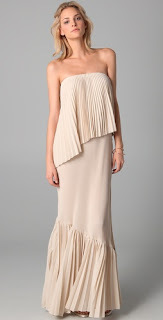 I'm loving the pleats! I feel like I can never pull them off. 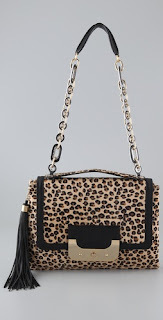 love all of these but especially the leopard print! tell us some details on the hat you are wearing- i love this 70s style! I'm not gonna lie - I hate real fur. Hate it that people still wear it. There are so many faux options out there - and I LOVE faux fur! 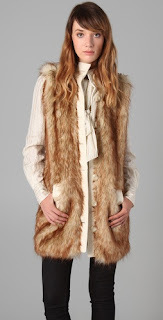 I am determined to find a faux fur vest a la Rachel Zoe for this fall. You're giving me so many shopping ideas - love the chunky heels. leopard and sequins are my BFF! Yes yes... bring on the fur and sequins! I love sequins and anything that sparkles! I love the first picture. You look stunning. I love that dress with the fur on the sleeves. It's very chic and classy. Great post doll. sequin, leopard and fur one big YES!! I'm really into those trend! Oooh, leopard prints and chunky heels! Faux fur vests, I can't wait to get my hands on one. all of these are dead on! i embrace sequins all year long lol so thats at the top, along with leopard. but definately faux fur, pleats, warm jewel colors are it for me too. and lots and LOTS of boots! A few of my friends just sent me this post. 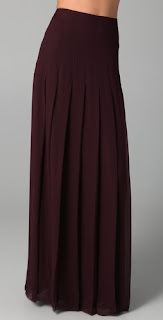 I LOVE the pleat skirts. So cute. i think fur vests are my favorite...rachel zoe has some great ones in her line! i loove your hat! I would never wear real fur, but I would wear fake fur; depending on the outfit it can be very chic looking. and yeeees, love sequins/sparkly stuff, especially for new years. sequins - definately one of my favourites too! the sequins are great! but the Leopard prints are big this year like you said! love your pic! and great selection you got there!! love the faux fur! I have a great vest that I am dying to bust out!! Those fur jackets. Just amazing! love it all the colors are great! um...that photo of you is AMAZING! fabulosity to the MAX! That is a great picture of you! I love every single one of these fall trends, and I enjoy them year after year. Sequins and fur are more reasons to love fall! 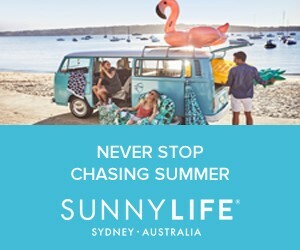 hi!nice blog!follow us and we will follow you too! Great fall tips you have on this page. I am loving the faux fur vest. I will have one on today in mine. Check it out later.